Democrats have no shame. The mainstream media will do everything they can in an effort to undermine President Trump and his supporters! In July CNN reported that Cohen was ready to spill the beans to Mueller that Trump not only knew about the meeting with Veselnitskaya, but approved it. But today the fake news was finally debunked and Lanny Davis the man who was in the middle of this story denied CNN’s report! 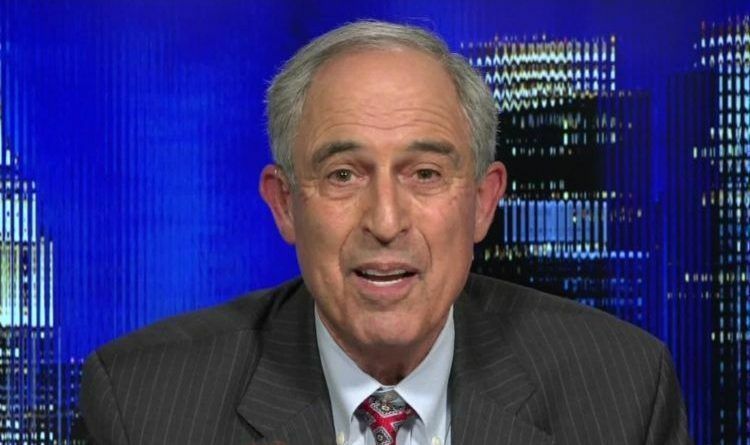 Michael Cohen’s lawyer Lanny Davis admitted he lied to the media when he claimed he confirmed a CNN report with anonymous sources about President Trump’s foreknowledge of the infamous Trump Tower meeting in June of 2016. CNN still has not retracted their fake news story. Share if you think that this is a made up fake news to undermine Trump!